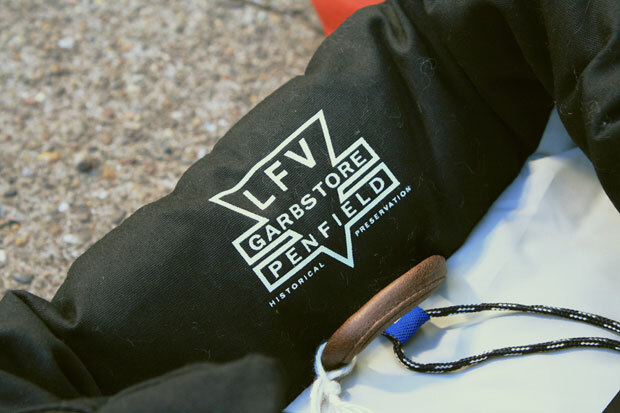 Garbstone and Penfield have collaborated. 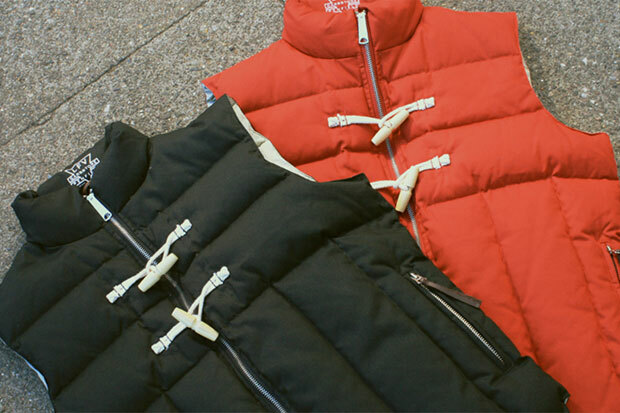 With Garbstone’s simple desgin and Penfield’s outdoor clothing, they have made a 1930s Life Preserver Vest, it includes it in both red and black. First look at possibly My Beautiful Dark Twisted Fantasy. Doesn’t sound like it the final version though but that might just be me, the production kills it though. 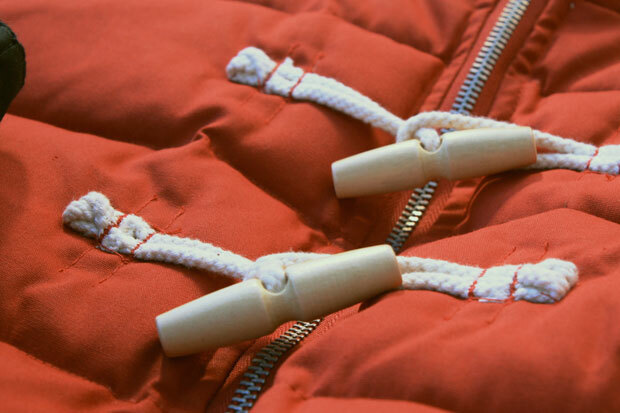 You are currently browsing the KidsFroMars blog archives for October, 2010.